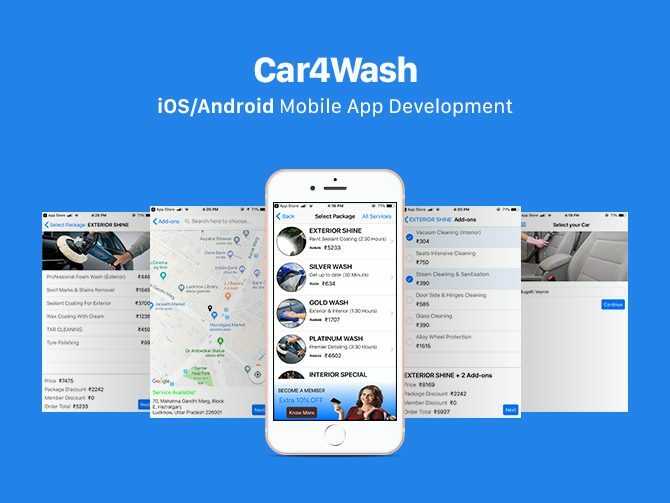 The team of Car4wash partnered with Appening to create a platform that would provide professional car wash to the people. And address one of the most troubling issue each and every car owner has. 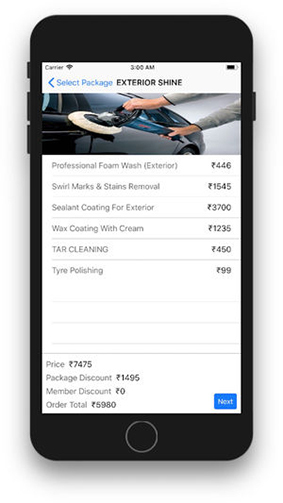 Being a home to almost 1.2 billion people, in many localities of India it’s difficult to find a professional car cleaning person or a company. 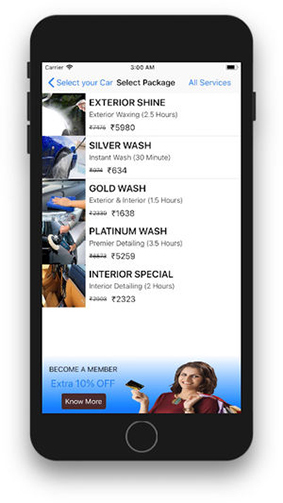 As India doesn’t have any proper Car-washing facilities, car4wash came as a life saver. 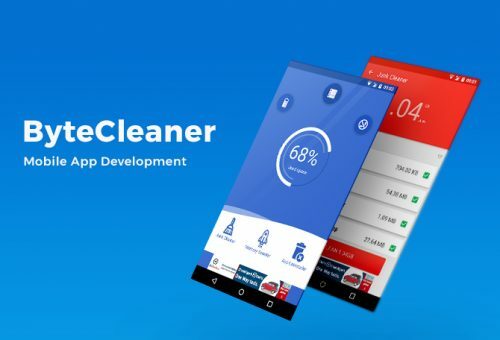 Our client wanted to provide Indians with an easy way to find car cleaners which would make up for the lack of public car washing facilities and allow people’s car to get a professional cleaning. 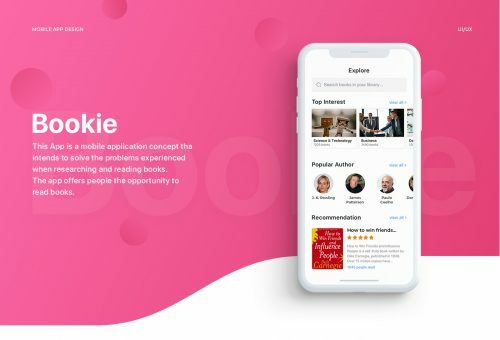 Appening’s experts began developing this project from scratch. 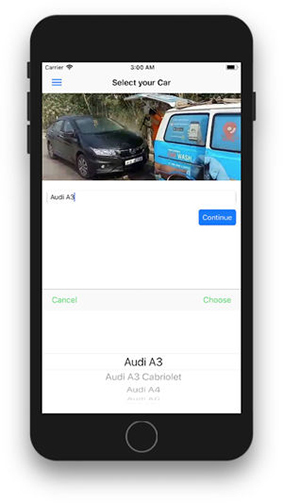 We helped the client formulate his ideas into fully-fledged requirement specifications, collected robust analytics and created a design concept, laying the groundwork for the car washing website. 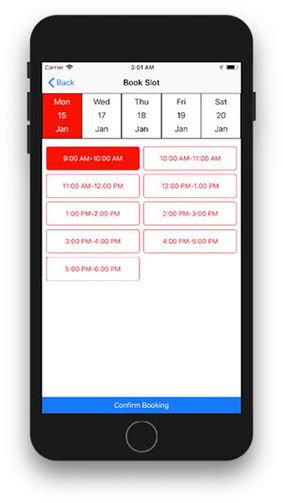 We then proceeded to the programme, building a system where all information is maintained. 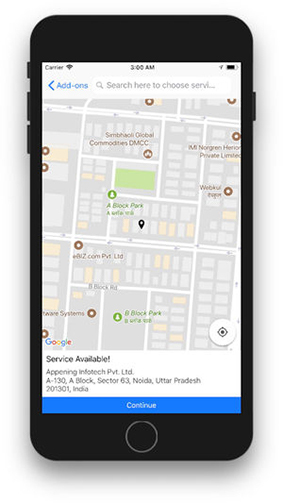 As a result, we created a user-friendly native Android and iOS App with great functionality that helps users find services according to their needs.